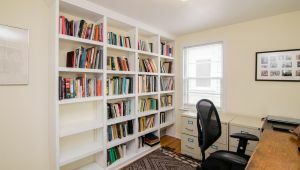 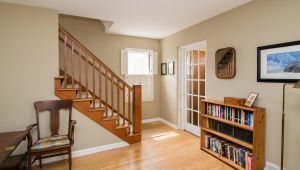 Perfectly situated in Lower Burns Park, this delightful Two Story is high energy and move-in ready! 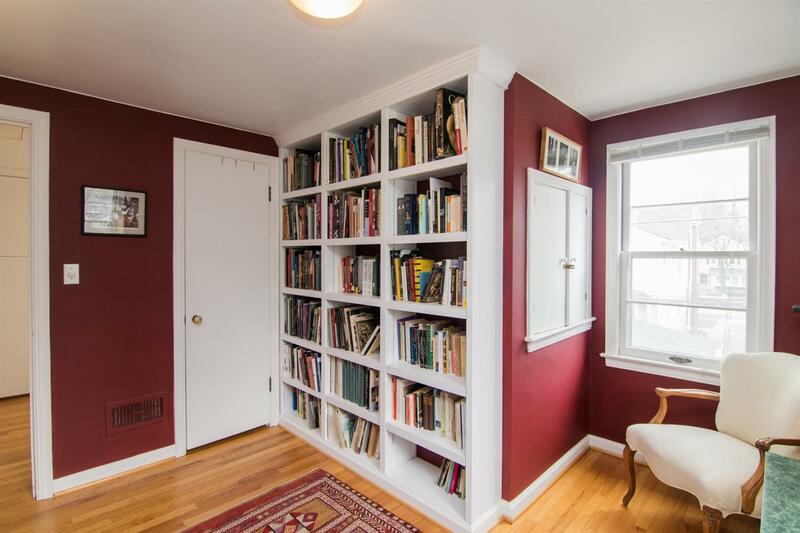 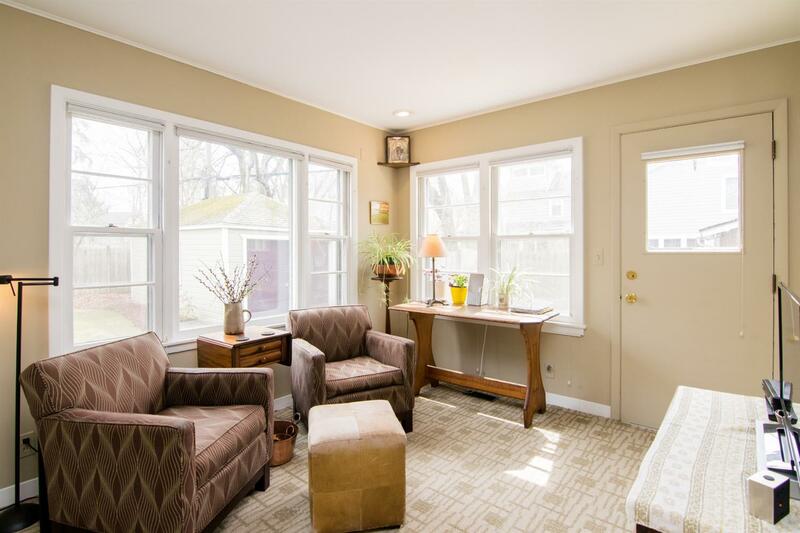 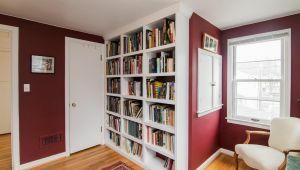 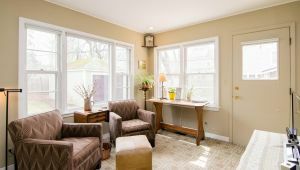 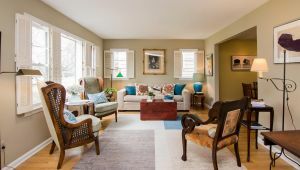 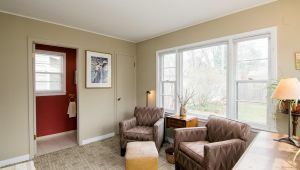 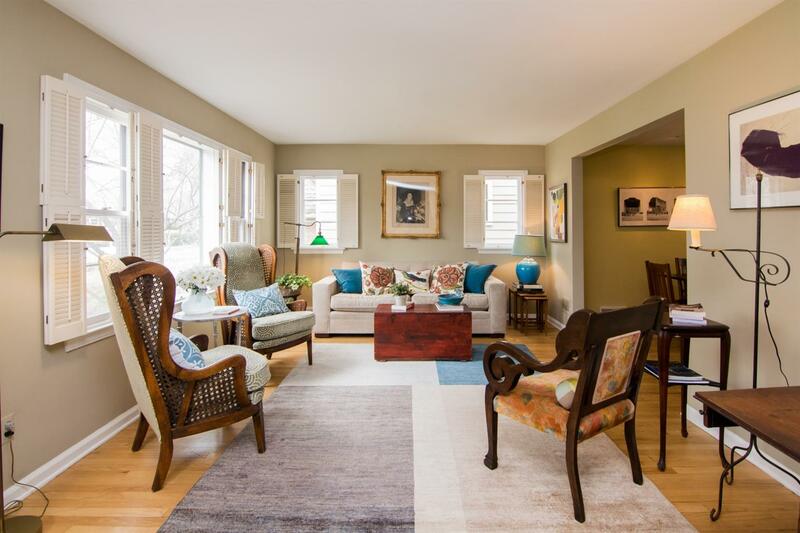 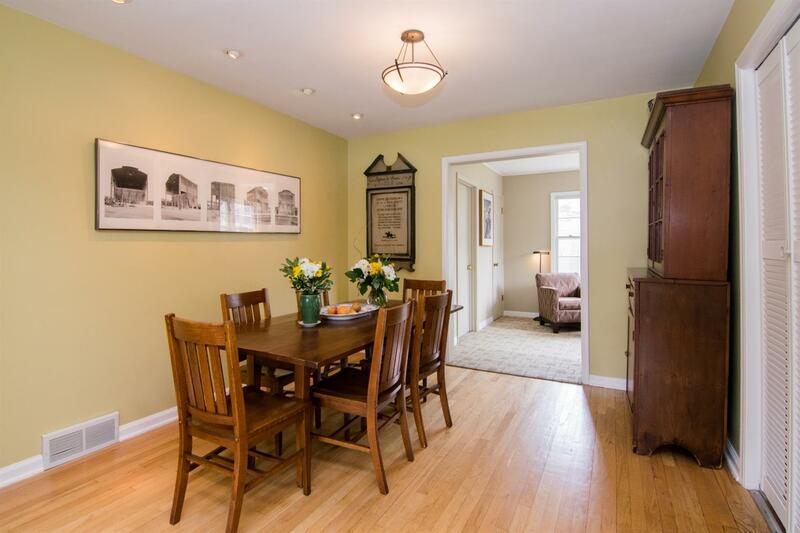 Lovely hardwood floors and light-filled spaces are simply the beginning for this charming abode. 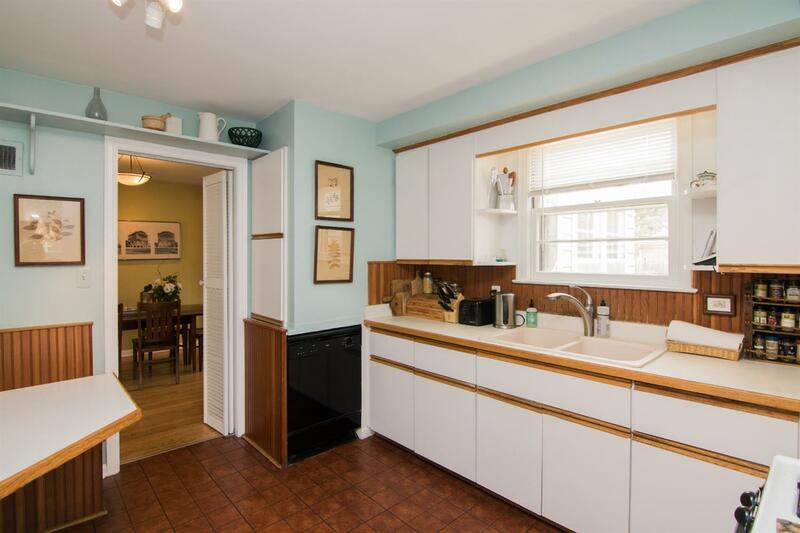 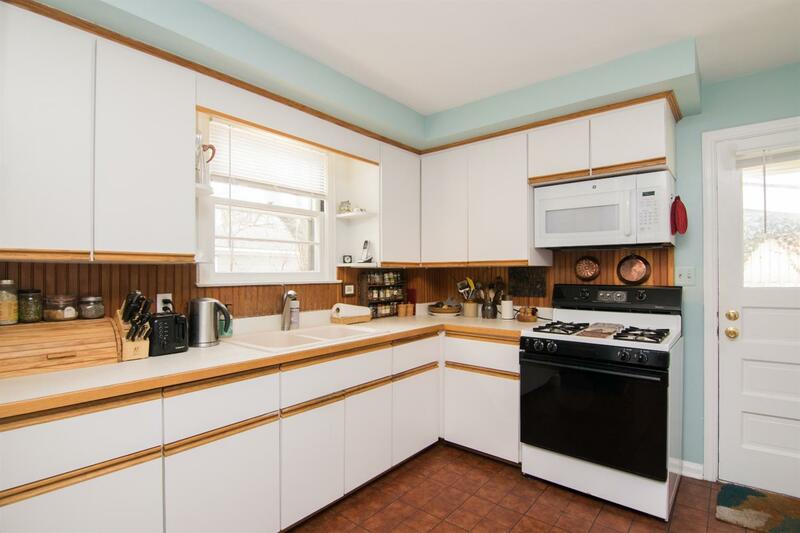 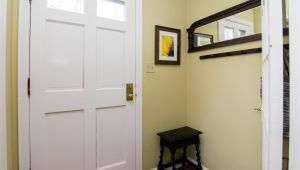 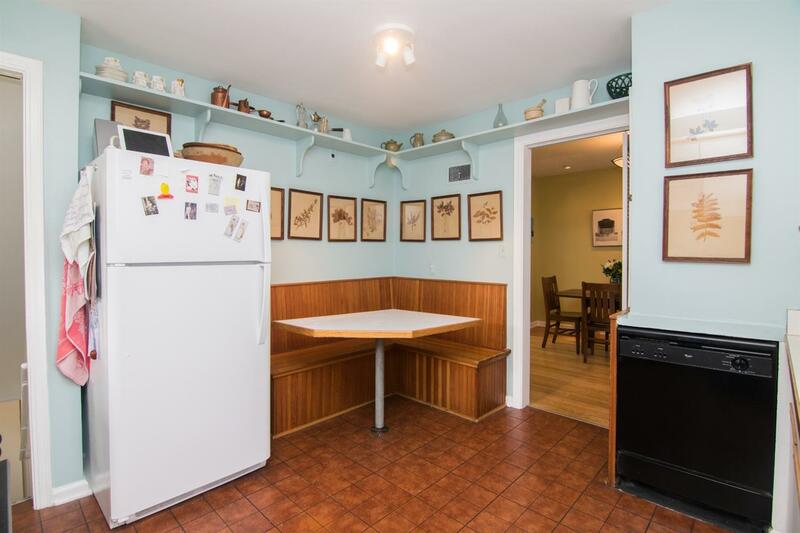 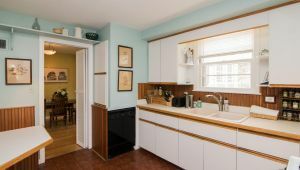 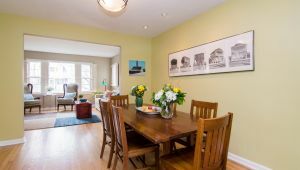 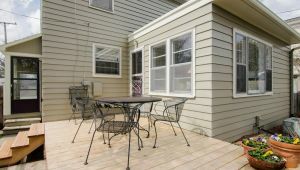 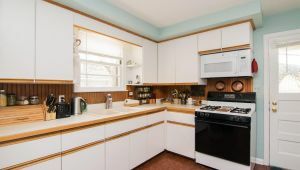 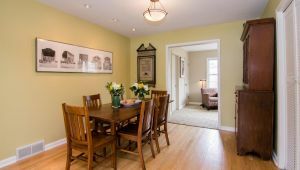 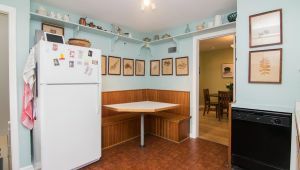 It features a spacious living room, formal dining, and a nice sized kitchen with adorable built-in breakfast nook. 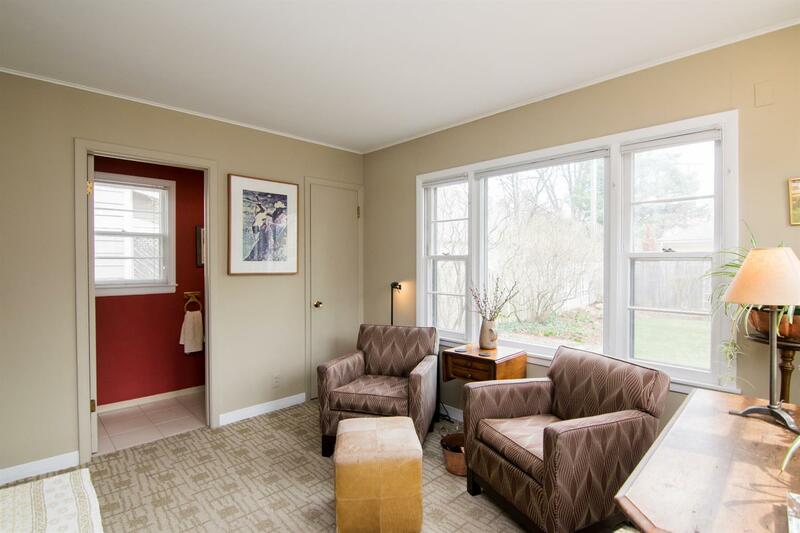 An added bonus is the family room/den addition with adjacent half bath! 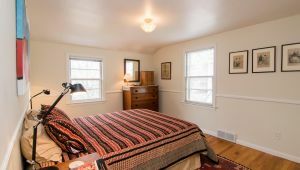 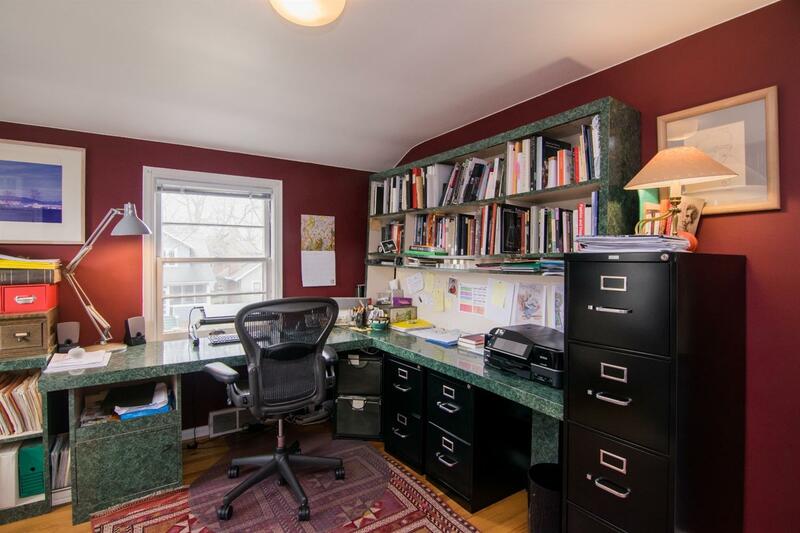 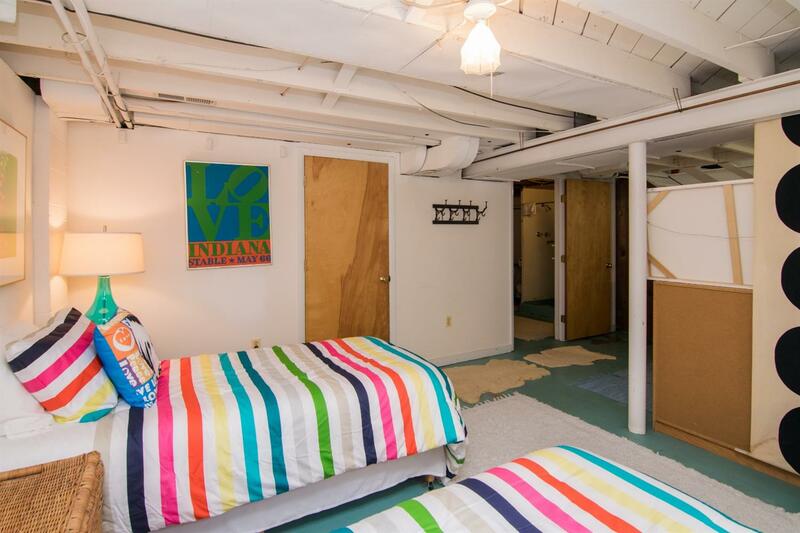 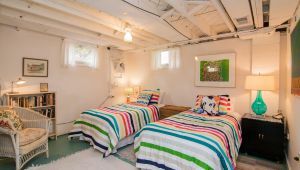 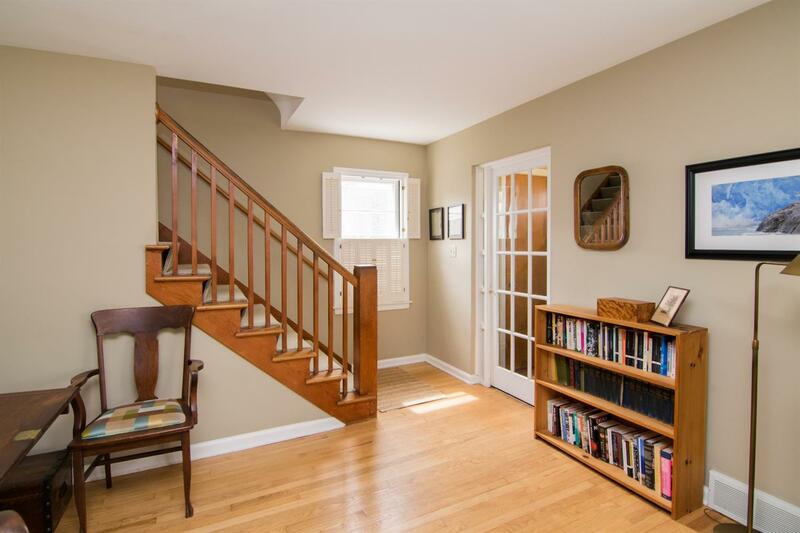 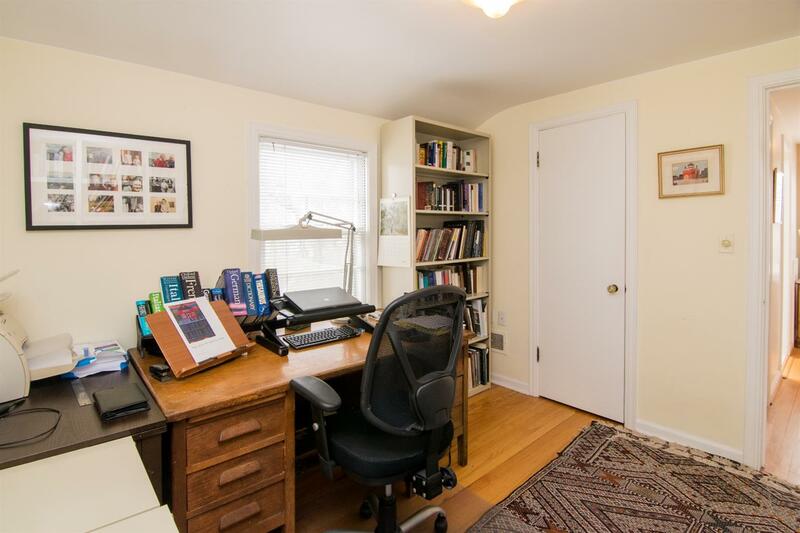 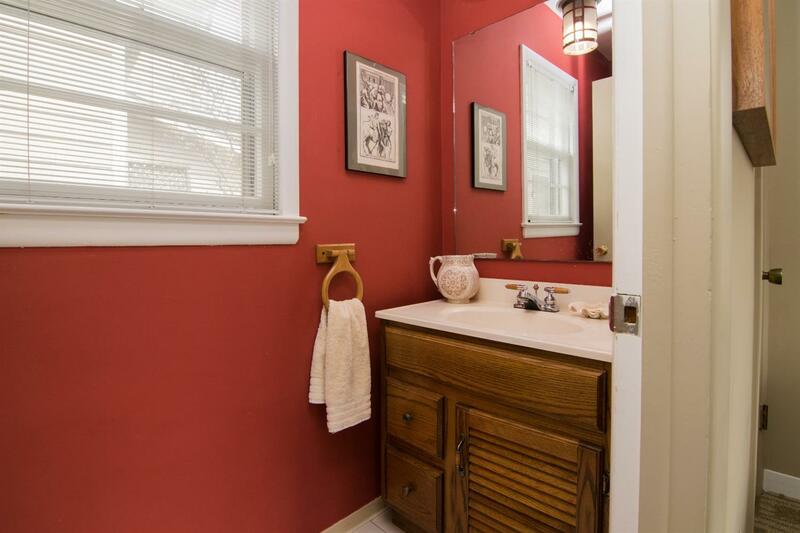 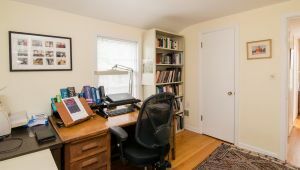 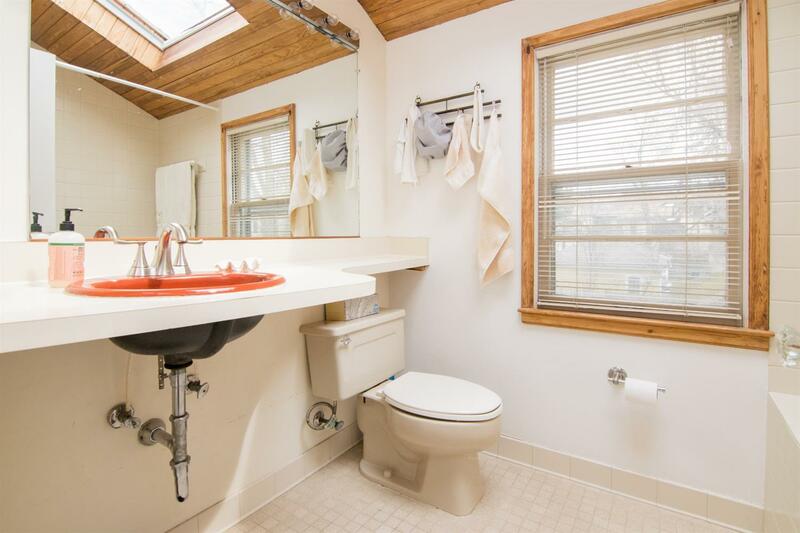 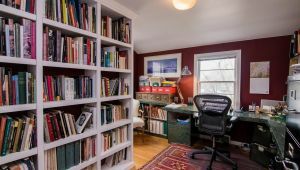 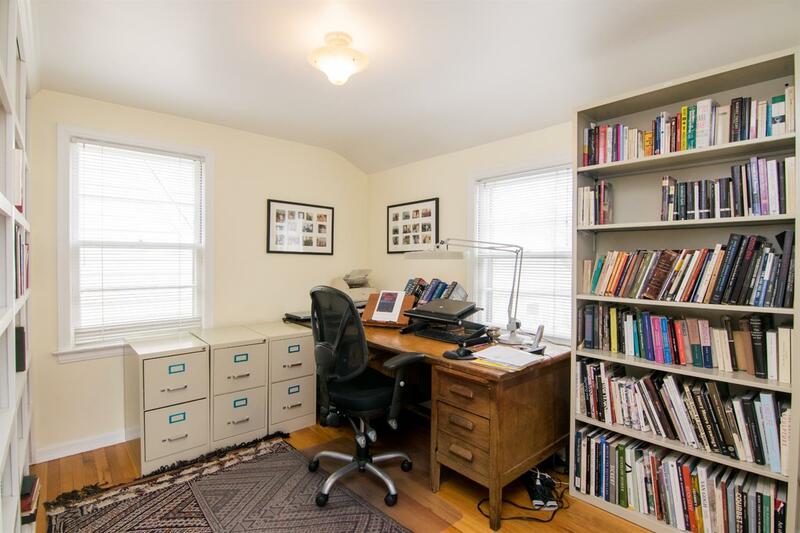 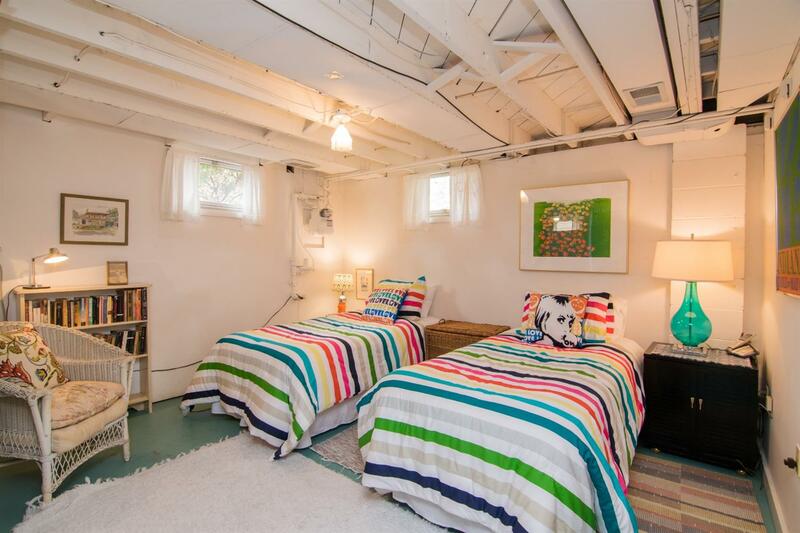 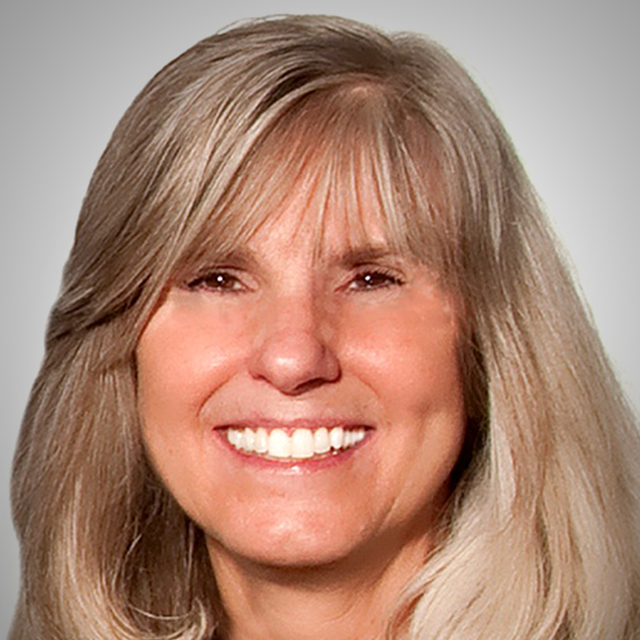 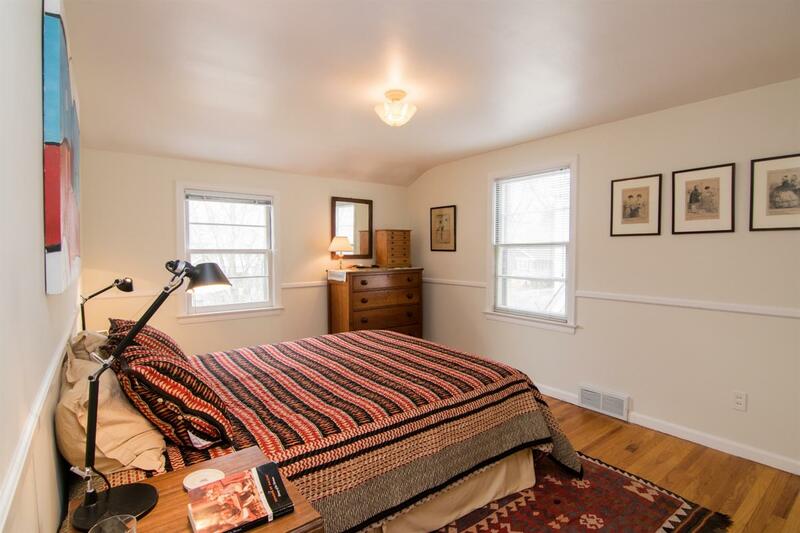 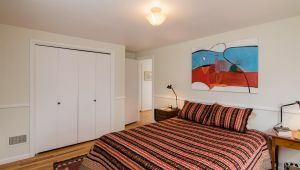 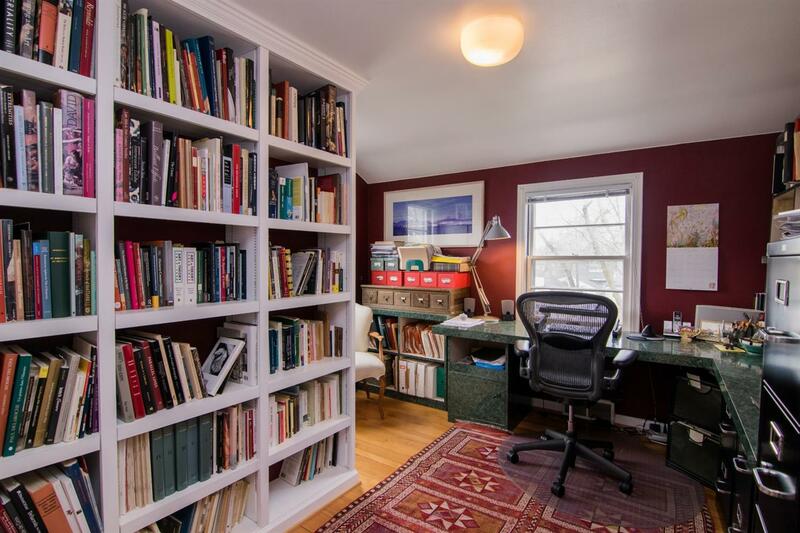 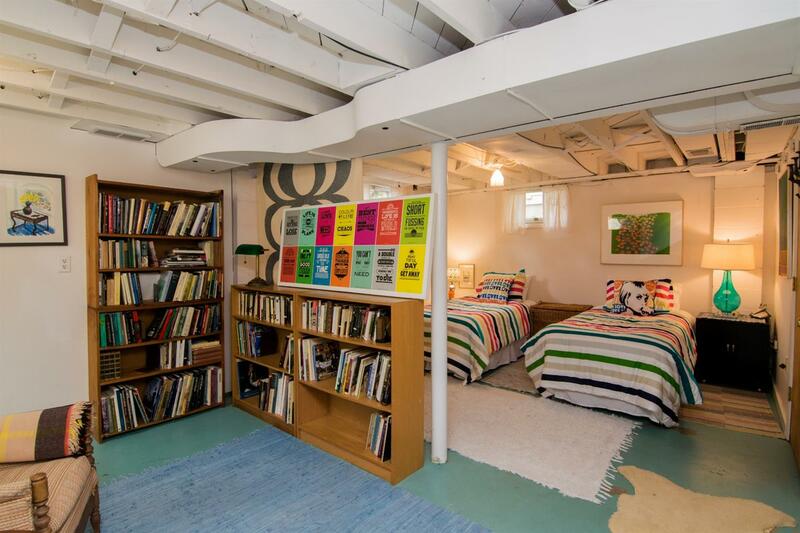 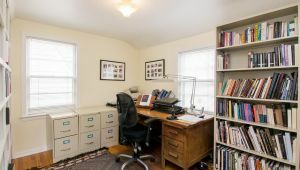 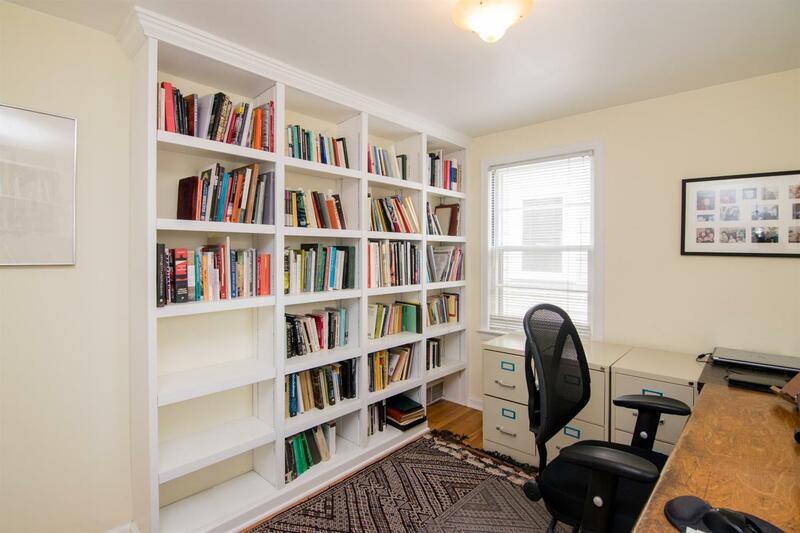 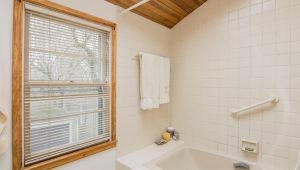 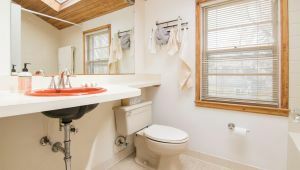 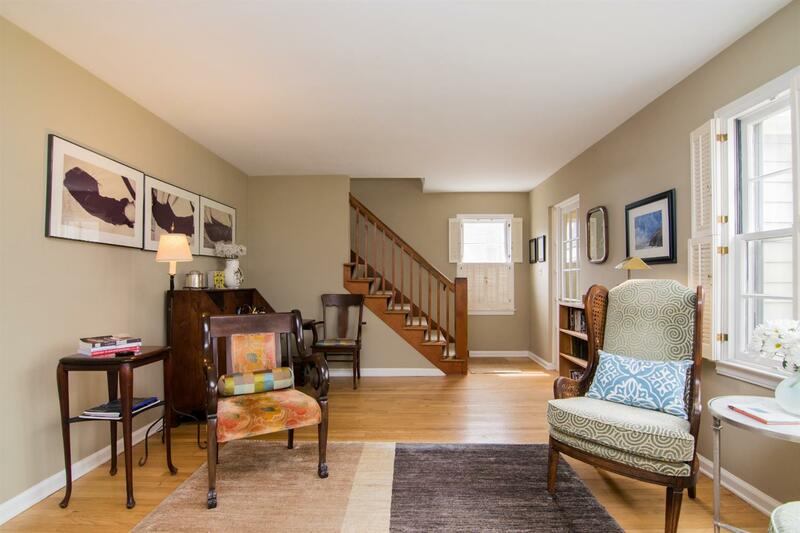 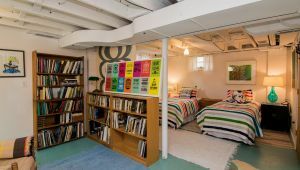 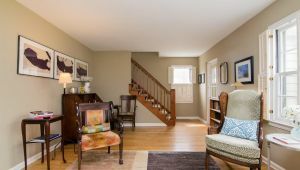 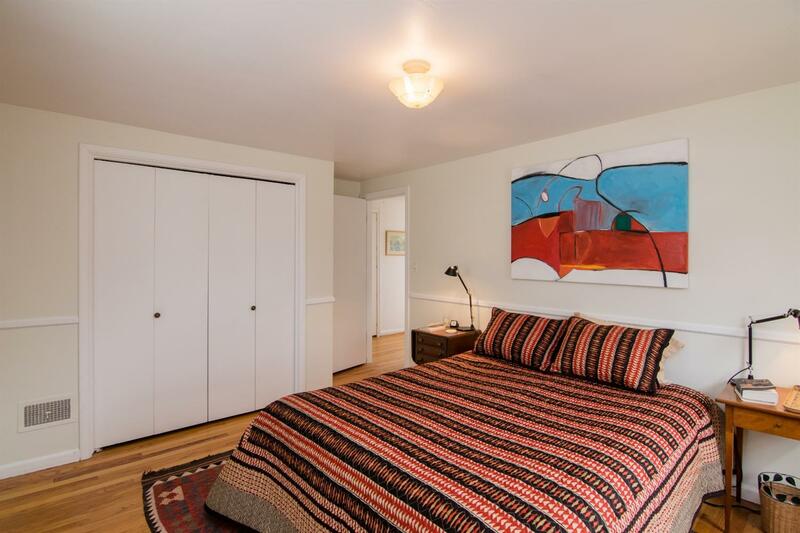 Upstairs are three bedrooms and a large hall bath with wood-beamed ceiling and skylight. 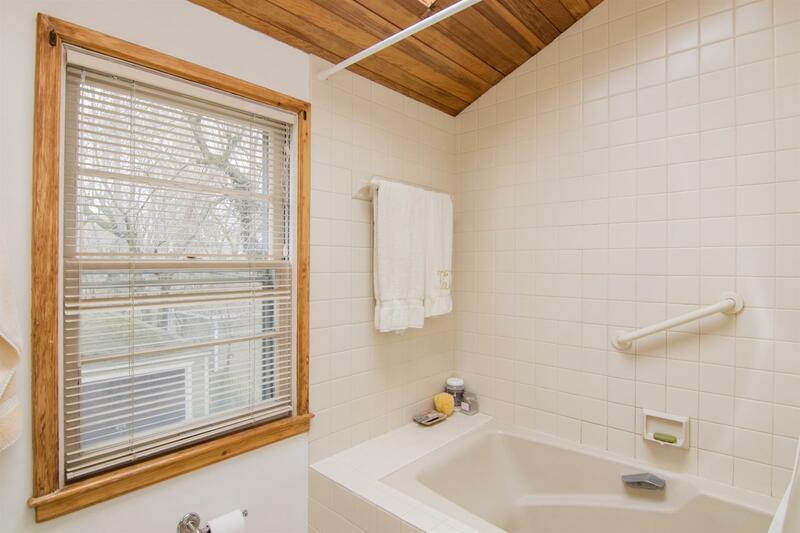 The lower level, complete with a full bath, is ready for its finishing touches. 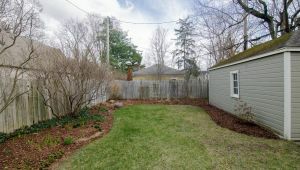 The fully fenced backyard with manicured lawn and gardens is the perfect space for afternoon entertaining or letting the kids and pets run. 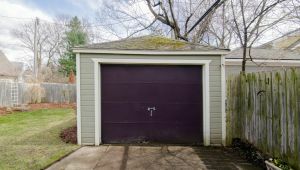 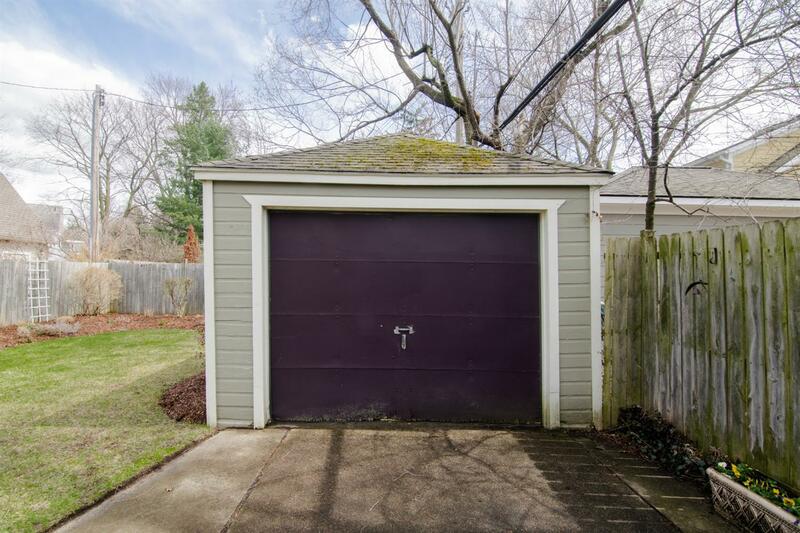 There’s a one-car garage, too! 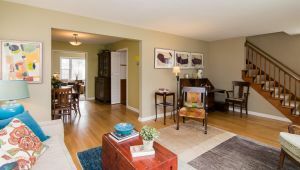 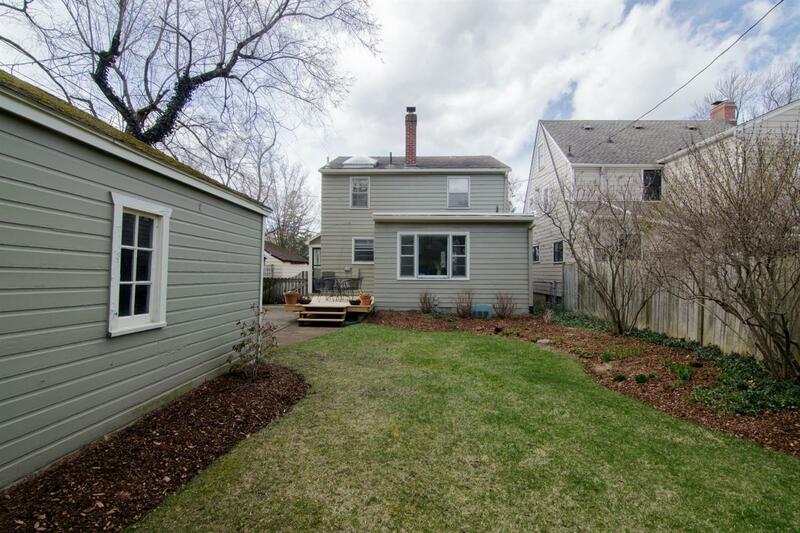 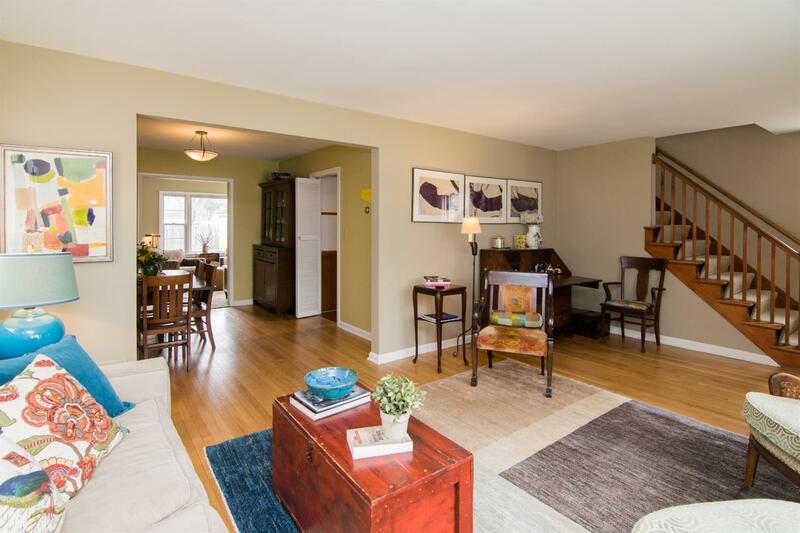 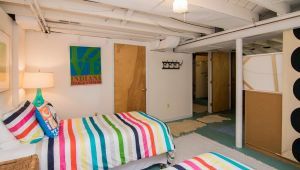 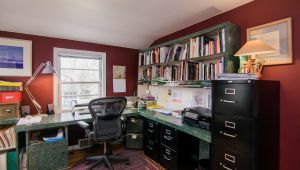 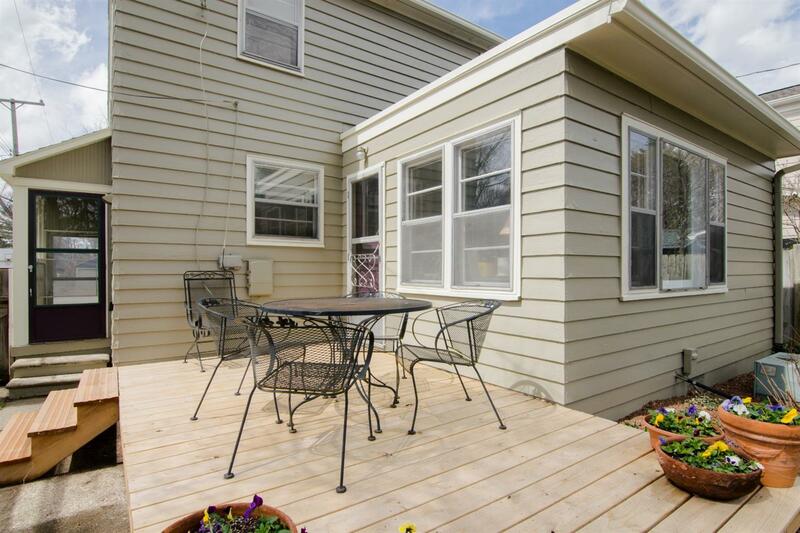 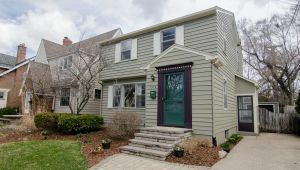 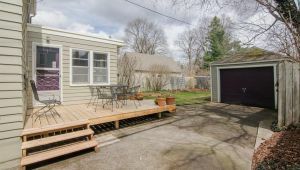 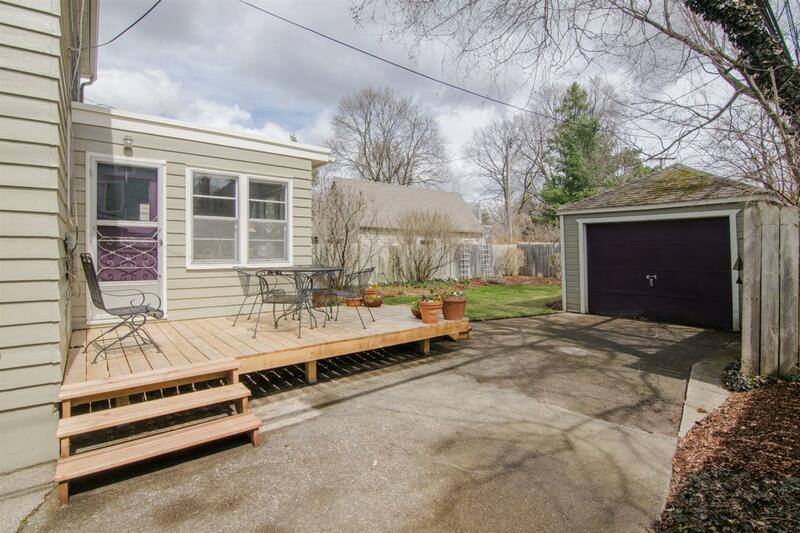 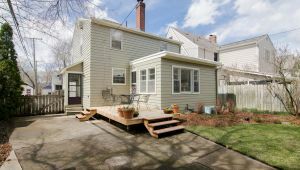 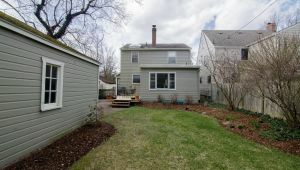 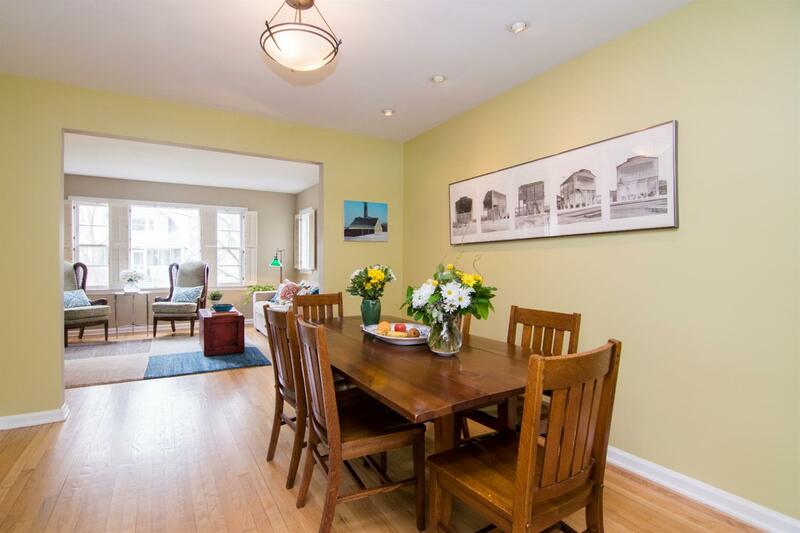 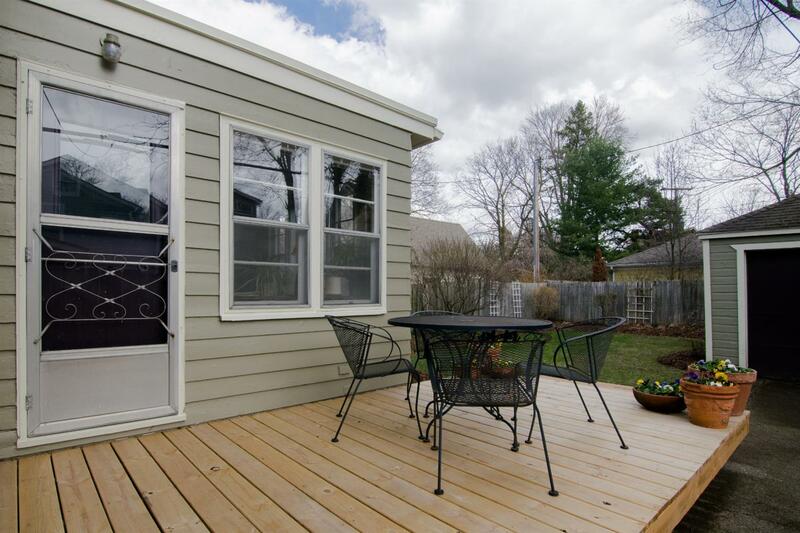 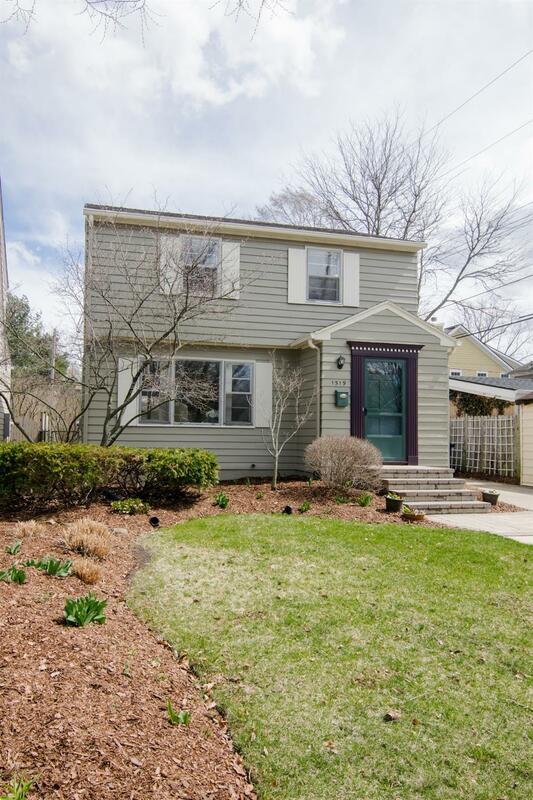 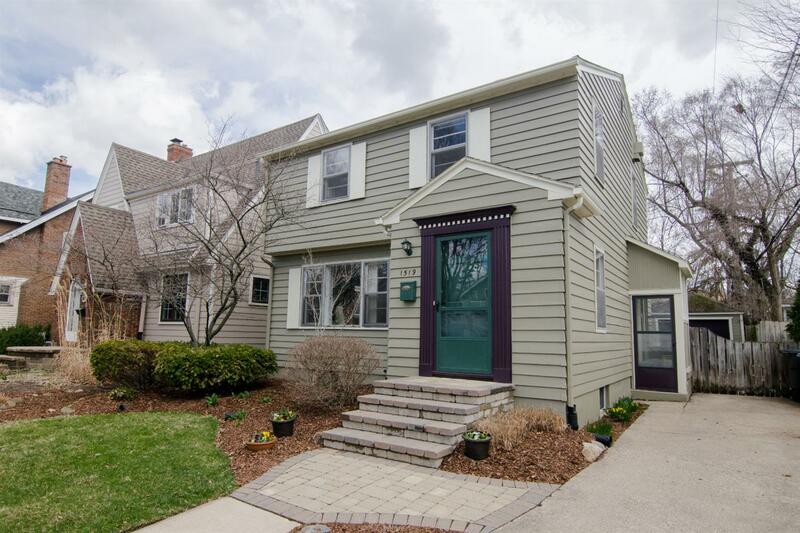 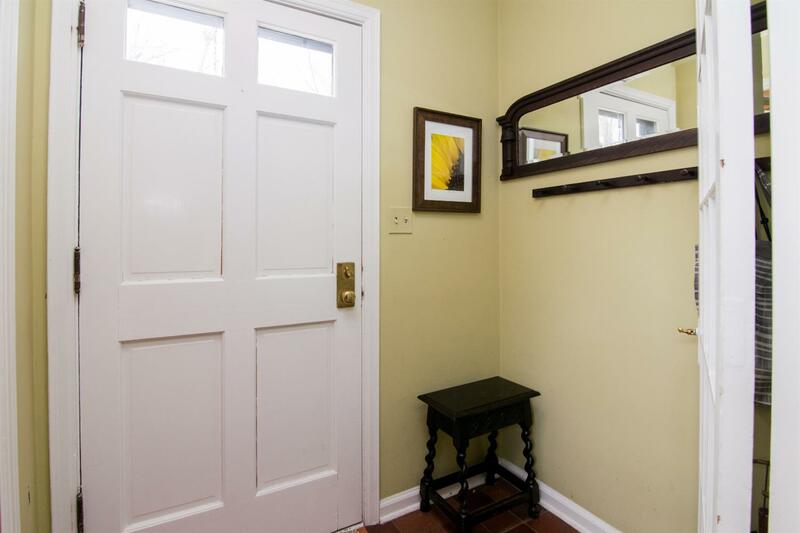 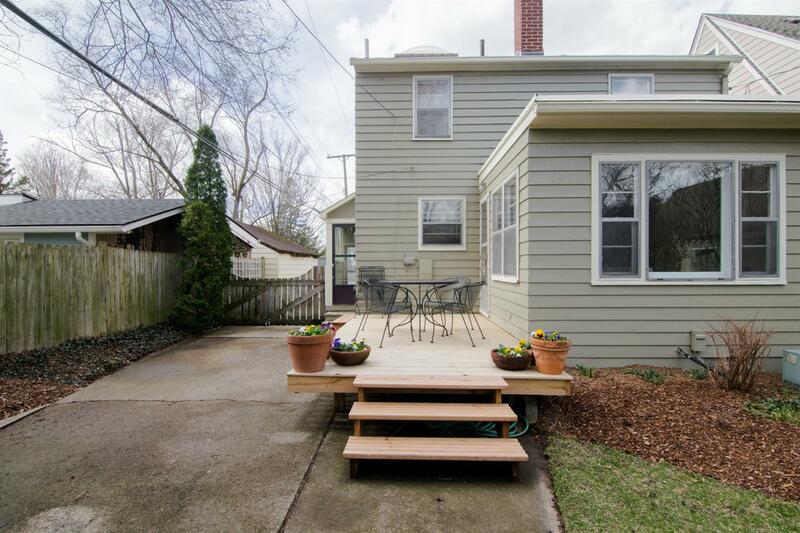 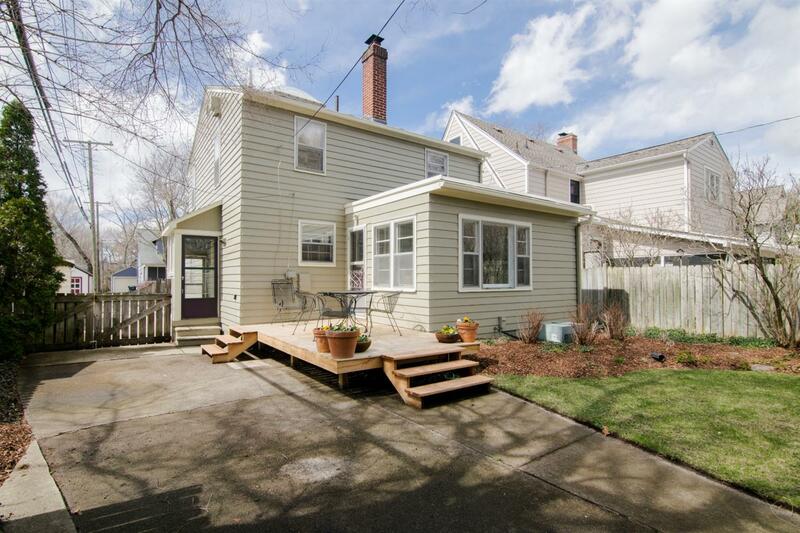 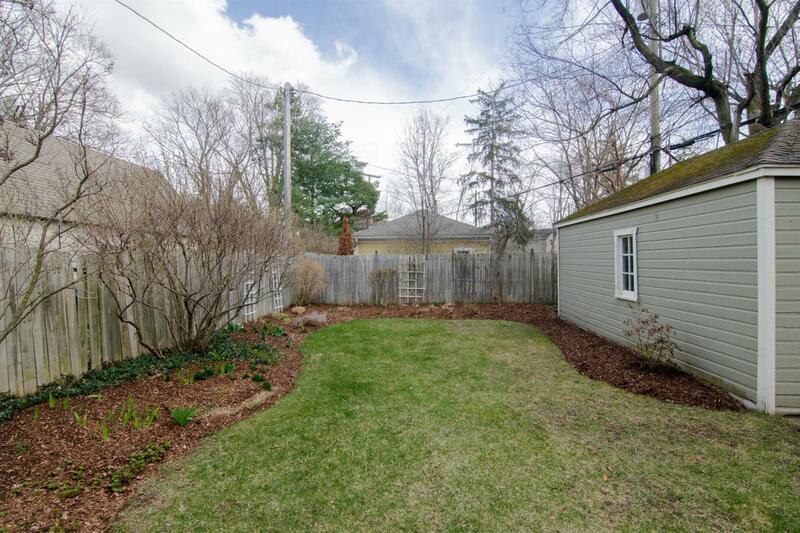 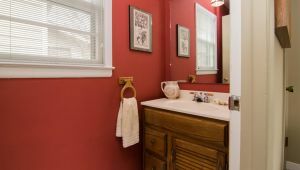 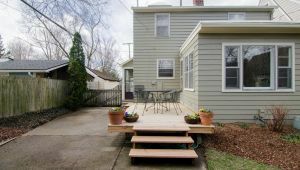 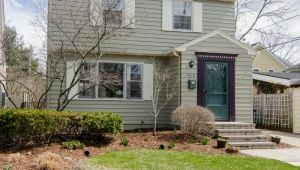 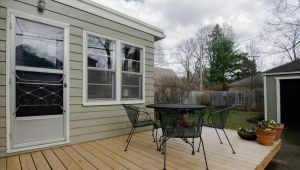 Conveniently located, this home is just around the corner from Stadium Market, and a quick walk to Morgan and York, the Big House and downtown Ann Arbor!